As a Physical Therapist, I have seen countless cases of rotator cuff injuries. Rotator cuff Physical Therapy varies depending on the stage of injury and whether you have had surgery to repair the shoulder. A referral for Physical Therapy is usually provided by a shoulder specialist, but your family physician may write a script to PT prior to sending you for further tests to confirm a rotator cuff tear. 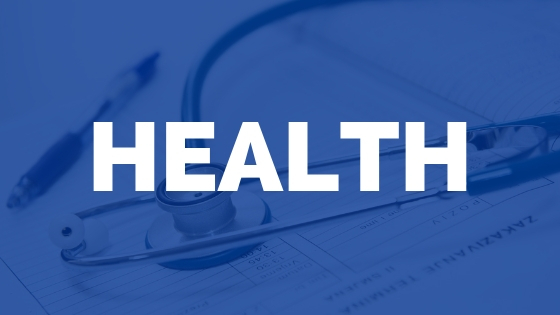 Some states allow you to directly access a Physical Therapist without a script, however, it’s always good to consult with your physician regarding changes in your health. What Does Physical Therapy Do for a Torn Rotator Cuff? The answer may actually surprise you! 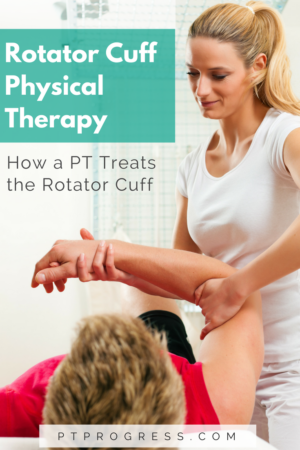 Here’s the thing: Physical Therapy has been shown to be an effective treatment option for rotator cuff tears. One study showed that over 75% of people with atraumatic full thickness rotator cuff tears elected not to have surgery after receiving at least 6 weeks of Physical Therapy. Yes, you read that correctly. 75% of the 452 patients in the study still had a torn rotator cuff, but elected not to have surgery when they finished Physical Therapy. So if your physician gives you a script for Physical Therapy, take advantage of the opportunity to meet with a PT to discuss the best treatment for your shoulder. While there are many common causes for rotator cuff injuries, the rehab process may look completely different depending on the severity of the injury, the patient’s age, activity level, and other health factors. 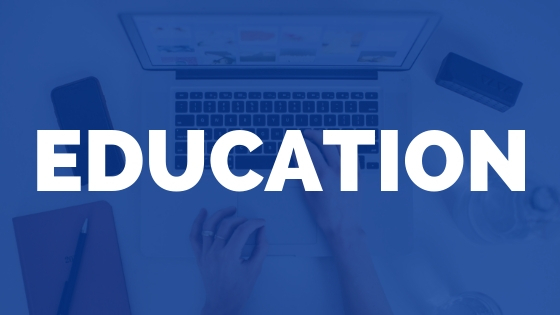 Your Physical Therapist should perform a thorough assessment of your rotator cuff and provide specific shoulder exercises that address the key impairments you are experiencing. Medical History / Injury Report – It’s helpful to understand how the injury occurred. For some people, shoulder pain comes gradually, while other people injure their shoulder after lifting a heavy object. 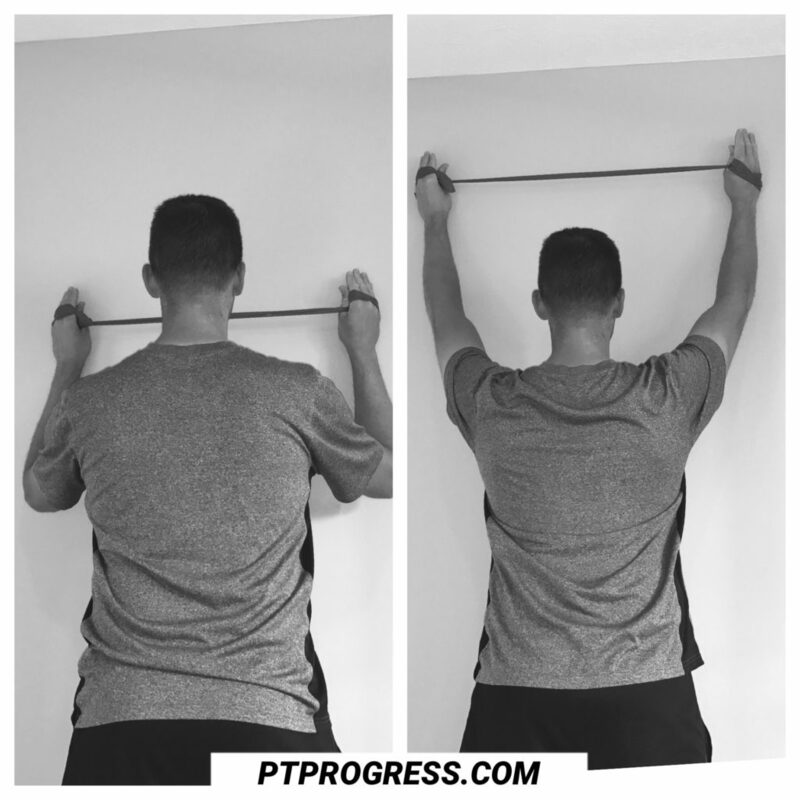 Range of Motion – Do you have limitations with lifting your arm overhead? What about reaching behind your back? Obtaining an initial measurement of your range of motion (ROM) will give you and your therapist an idea of your progress in PT. Quality of Motion – The way you move is just as important as the range of motion you have. Your physical therapist will assess motions like shoulder flexion and external rotation while considering the full picture of the shoulder complex. Muscle Strength – Aside from pain, one of the most common complaints with a rotator cuff injury is weakness. Part of the exam will include an assessment of strength of the rotator cuff and the surrounding muscles of the shoulder. Postural Assessment – Your posture plays a significant role in your movement. Even the most subtle changes in your posture can position your shoulder in such a way that avoids impingement and further irritation. Special Shoulder Tests – A Physical Therapist will often perform special tests to pinpoint the injury and to identify possible reasons to refer you back to the physician for further tests. Ok, so you’ve spent the last 45 minutes with a Physical Therapist moving your arm all around, taking measurements and performing special tests. The therapist has identified areas that need to be addressed: strength, stability, posture, range of motion, etc. Your therapist will write up the evaluation and send it to your physician to review. If your therapist feels that you would benefit from therapy, you’ll start the treatment with an initial home program. 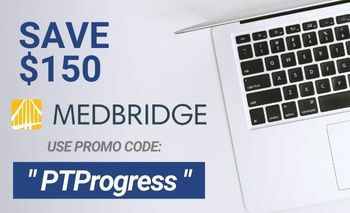 (More on that below…) If you are seeing a PT after your shoulder surgery, your home program will look different than someone who is non-surgical. Obviously, most people seek PT in order to avoid surgery. However, sometimes surgery is the route to take. Keeping an open line of communication with your therapist and physician will help you in making the best decision as you progress through your treatment. During the evaluation, your therapist probably identified weak muscles, compensations with your movement, poor joint stability, impingements with motion and other items to be addressed. You can expect your home exercise program to include exercises and stretches that help to restore movement and strength based on your needs. Reduce Pain – Your therapist may suggest that you address inflammation with the use of ice, rest, and to follow any instructions from your physician regarding prescribed NSAIDs. Restore Motion – Stretches, posture training, and body mechanics when lifting will be important for preventing further injury and to improve your pain free range of motion. Recondition – Improving strength and stability of the shoulder is the ultimate goal so that you can return to living your life and using your shoulder like you want to! 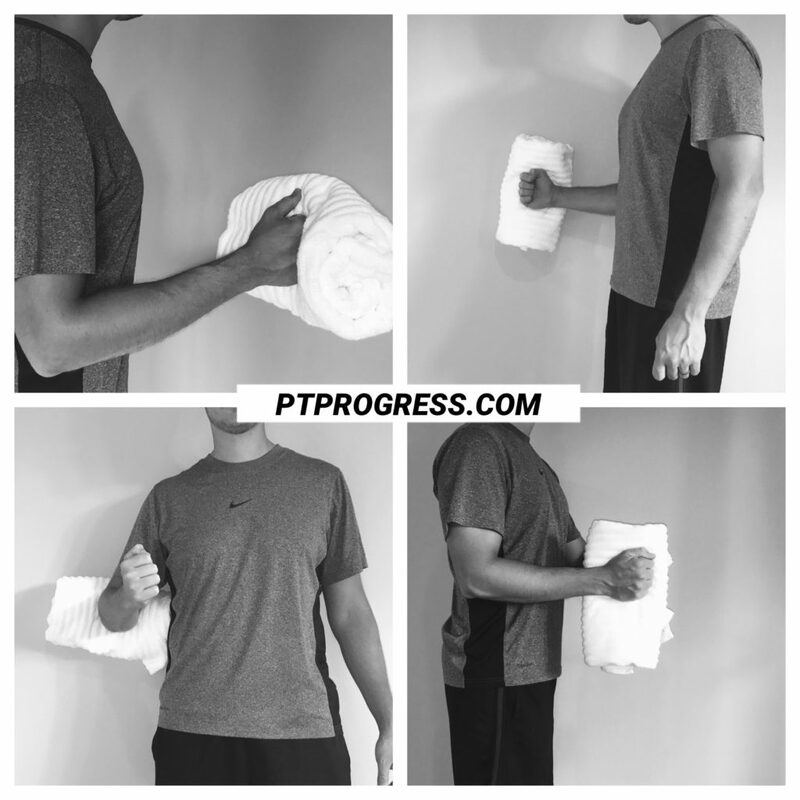 While everyone’s case is different, I’ve found a few exercises and stretches to be generally helpful for many of my patients with non-surgical shoulder pain. Your first line of defense with an injury to your rotator cuff should be to stop or decrease the painful movements. In other words, if it hurts, don’t do it! 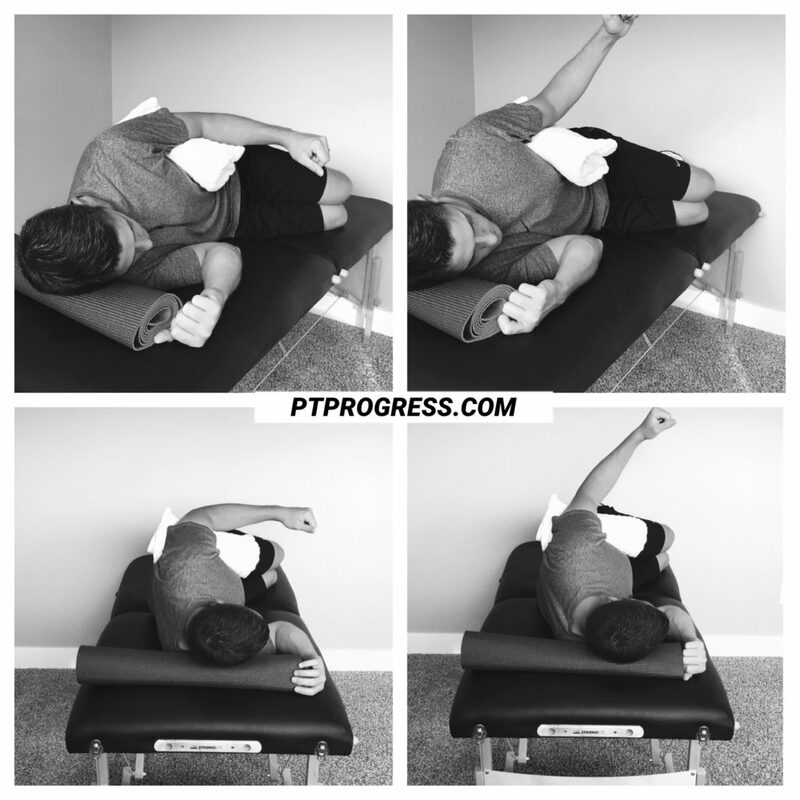 If your doctor recommends physical therapy for strength and flexibility training, your physical therapist might recommend the following exercises and stretches for your shoulder. It’s important to note that you should avoid sharp pain with exercises as you might be damaging the tissues further. Be patient and focus on slow, smooth motion when performing exercises like these. Of course, always consult with a physician or your physical therapist before performing any exercise or stretch. How Long Does it Take to Heal a Rotator Cuff? According to the American Academy of Orthopedic Surgeons, most rotator cuff tears don’t heal on their own without surgery. However, for many cases, it is possible to restore functional mobility without surgical intervention. This may require 4 to 6 weeks of Physical Therapy with specific exercises to address the stability or strength deficits in your shoulder. A surgically repaired rotator cuff will require many more weeks to fully heal. Many surgical protocols for rotator cuff repairs include 3 phases that span from two to three months. 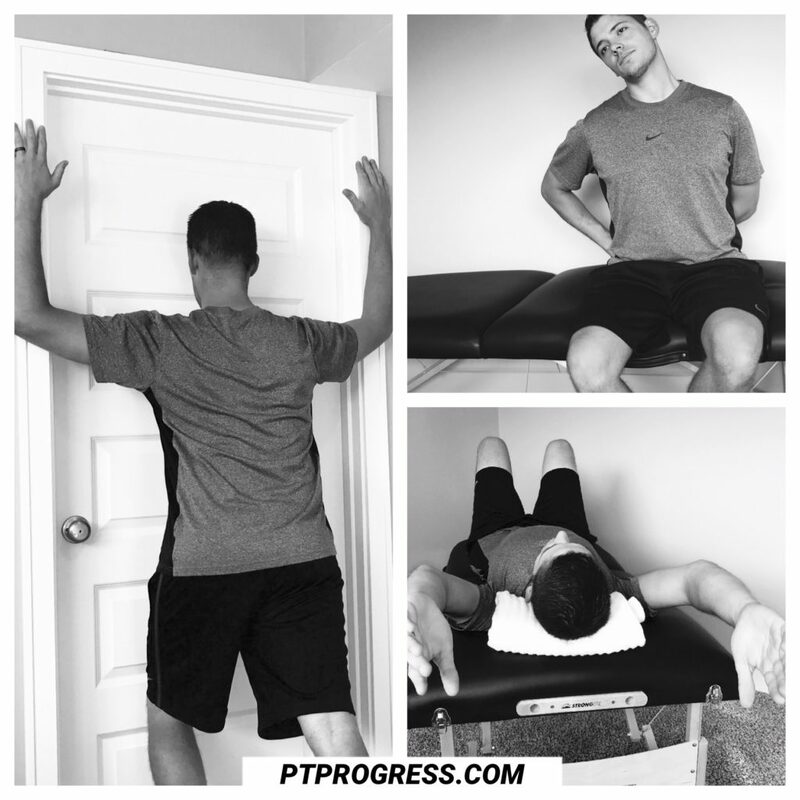 The first phase (weeks 1-4) will often involve passive motion from your physical therapist with very light exercises. As pain decreases and range of motion normalized, your PT will progress you to active motion of the involved shoulder. Often times, phase two (weeks 4-8) will involve active ROM with very light exercises to promote good posture and to increase muscle activation of the rotator cuff. By week 10-12, your PT may discharge you or continue therapy if you require even more advanced treatment to return to a sport or a high impact work environment. 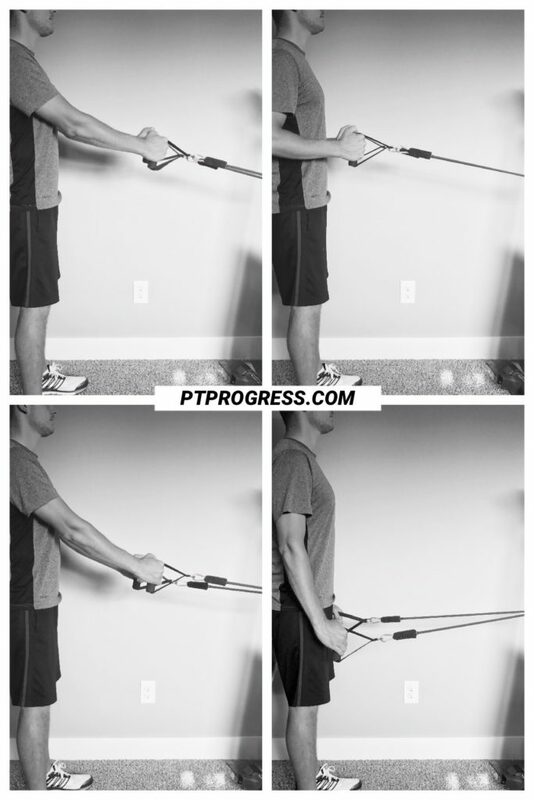 Over the next 4 to 6 months, you should continue to see strength improvements in your shoulder as you follow the instructions of your PT to perform your customized home exercise program. 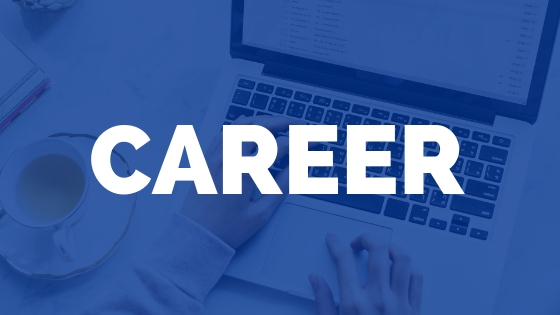 The information provided in this article is for educational purposes and not intended to serve as medical advice or treatment. If you are seeking orthopedic advice, consult with an orthopedic surgeon; locate one through the AAOS website.